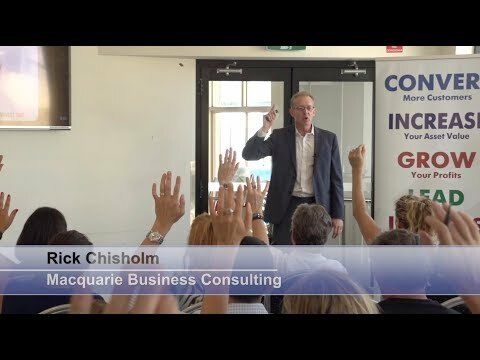 Northern Beaches | Mastering Facebook Ads For Your Business - 29 Jun 2018. Register Now! Mastering Facebook Ads For Your Business - 29 Jun 2018. Register Now! With more than 2 billion users globally, Facebook currently offers the best value for your advertising dollar! In this event, “Mastering Facebook Ads For Your Business, Robert Leroux will share how you can utilise Facebook Ads for your business. His presentation will include: How to first identify your Ideal Customer; Building a “cold” customers’ list; Putting your Ads Together; Navigating Facebook Ads; Budgeting and Tracking your Facebook Ads. If you are spending money on advertising, you simply must attend this event. We will also explore why the Cambridge Analytica controversy was brilliant from an advertising point of view but quite scary ethically for Facebook users. Robert Leroux heads iSapience Digital – a Lead Generation Solutions and Internet Marketing Company. iSapience Digital delivers B2B and B2C lead generation and online marketing to its clients. It is about to embark on a major online and social media marketing and advertising campaign in the next 12 months targeting more than 1.2 million people and at its peak, will involve more than 20 people. Please order a coffee/tea or something to eat before you come upstairs. There are a couple of coffee shops across the road from the Collaroy Swimming Club. BRING ALONG A FRIEND. Spread the word as loud as you can and share what we do on your social media. When using social media, please use the hashtag #TNBN. There is ticketed parking at the club. You may also park in the streets opposite the club such as Pittwater Rd, Collaroy st, Fielding St or Alexander St.
Collaroy Swimming Club is located on the second floor of the Collaroy Beach Surf Life Saving Club. You enter from the beach side of the club. The meeting hall has an excellent commanding view of Collaroy Beach. 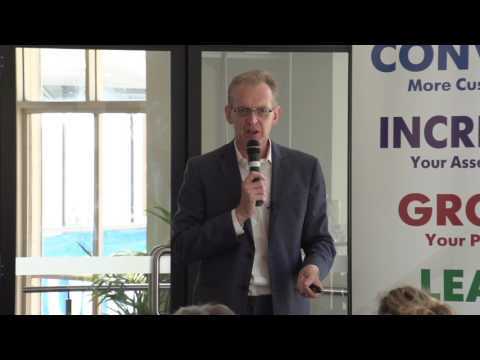 These events originated from the LinkedIn group, The Northern Beaches Network. If you are not a member we would love for you to join the growing number of locals right here: http://www.linkedin.com/groups/Northern-Beaches-Network-3103728/about. How We Increased Our Reach By 800%! Business Roundtable Networking Event. 23 Feb 2018. Register Now! How To Dominate Twitter For Your Business - 31 August 2018. Register Now! Make Your Website Pay - 30 November 2018. Register Now! Copyright © 2017. The Northern Beaches. All Rights Reserved.